Boo! Did I scare you? I hope so. I'm trying to get your attention about the importance of collecting Box Tops for Education for your child's school or some other local school. It's really simple. All you have to do is purchase participating items baring the Box Tops for Education coupons on them (not just food items). Clip with a pair of scissors (or tear them off like I do when I am rushing) and send the Box Tops in with your child to school. 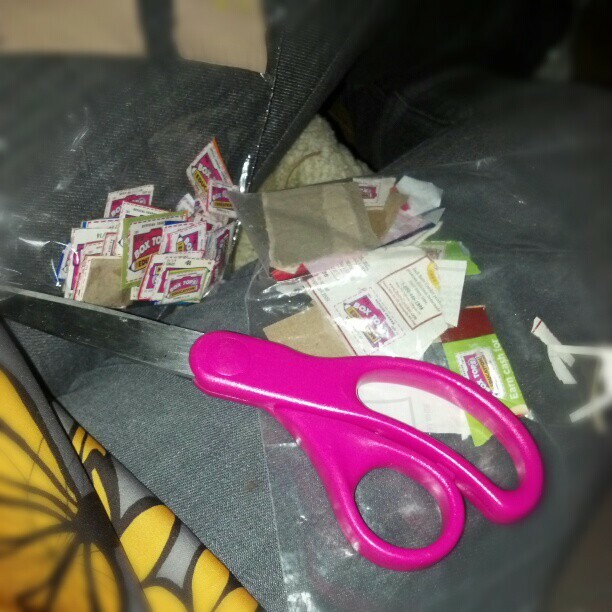 I even spend some of my free time at the soccer field cutting out Box Tops. 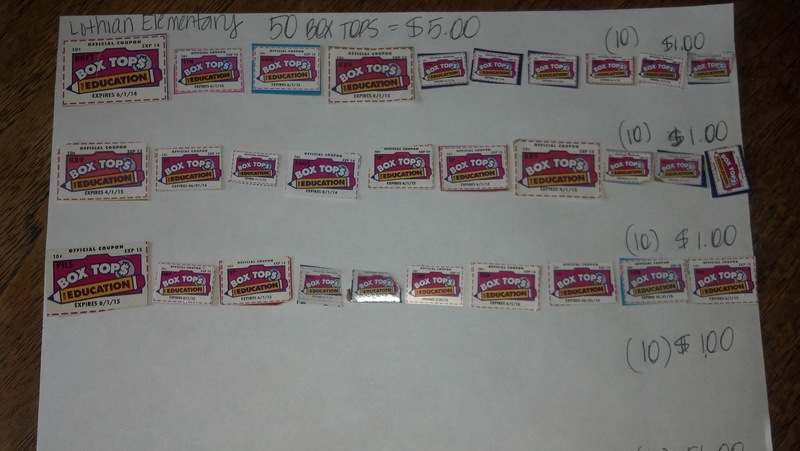 Each Box Tops for Education has a value of $.10. That's an entire dime. Who in their right mind would throw $.10 in the trash can? That is so wrong. Be sure you ask your neighbors as well. They may not know about the program or forget to save them because they do not have school-aged children. Remind them! You can even set up a post office box for people from all over to mail in their collected Box Tops for Education. It doesn't cost much. To get the children and parents excited about collecting, check out the cool and fun collection sheets that are found on website. They can be printed out and distributed in school. These sheets are a great way to practice counting with younger children, serve as a fun way to run a contest and can be colored for an additional activity to do at home. This month's theme is Halloween. Print your copy now by clicking on this link: http://www.boxtops4education.com/Image.aspx?Id=39. 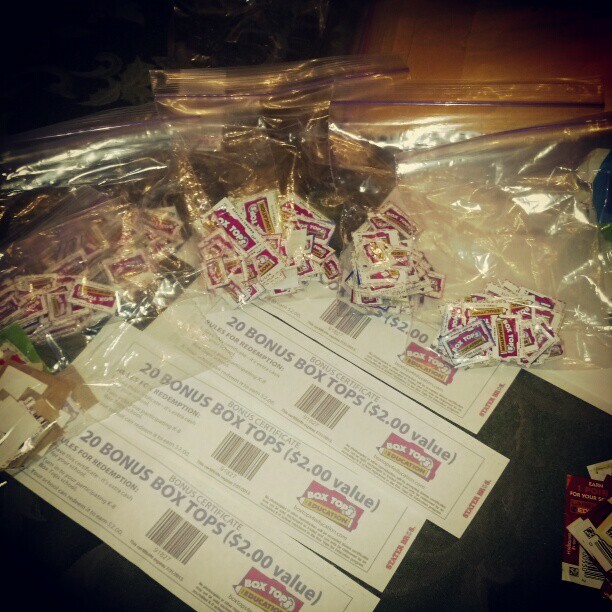 My contribution for the week was 382 Box Tops for Education. I sent them in with Kaden the other day. If you do the math, that's $38.20. Just think of all the glue sticks you could buy with this. Don't forget there are several ways to collect and earn Box Tops. If you happen to be shopping online, check out some of the stores in the Marketplace that are offering eBoxTops for Halloween. Planning a spooktacular event? Check out some of the cool recipes and see how many Box Tops you can earn by using specific products. 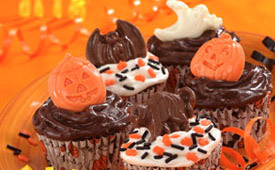 I like the Spooky Banana Fudge Cupcakes. 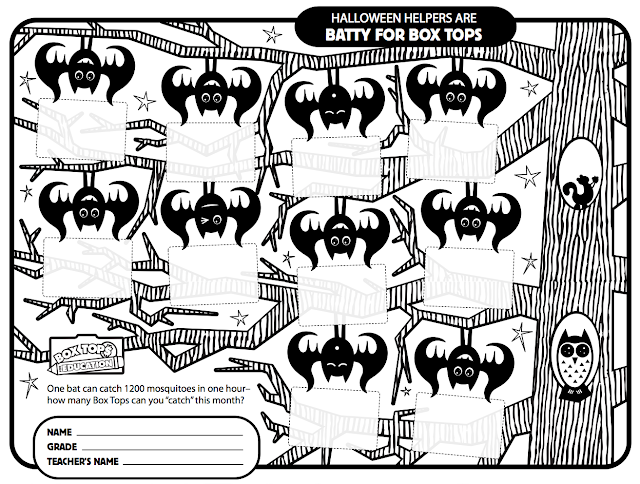 As we speak, I am working on another sheet of Box Tops for Education to send in. So far I have 30. I am waiting until I reach 50. All I did was glue them onto a sheet a paper. Again, this is a great way to practice counting with younger students. It makes it a little easier for the coordinator to count, too. Whatever method you use, just send them in. Don't let free money go to waste. We owe it to our children and schools to make a difference...even if it's ten cents at a time. Join Box Tops for Education today and start earning. 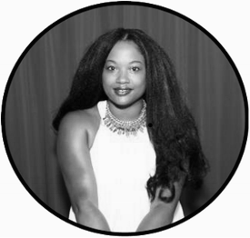 I am a member of the Box Tops for Education Panel and an enthusiastic parent/supporter of the program. I was not required or paid to write this post. All opinions and views are my own.